Professional repair, installation, and maintenance services at the best prices in town. 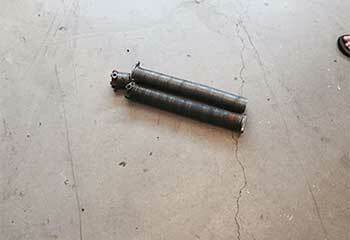 Even the best garage door springs will have to be replaced eventually. When the time comes, you can count on our experts to help you get the door fixed safely and professionally. Hire our professionals for garage door opener repair work or installations, no need to worry about performing any risky DIY repair work when you call us! Click here to find out more. Our maintenance services can extend the life of your garage door. We perform safety sensor testing, spring lubrication, weather-stripping repairs and more. Click here to find out more and get in touch with our team. 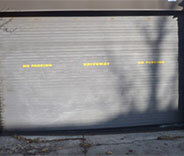 Automatic overhead doors are the hallmark of the modern garage, and a staple of scenic, coastal life. Automatic doors make life much more pleasant and less troublesome, but any machine will need professional care from time to time to ensure you get the most out of your system. 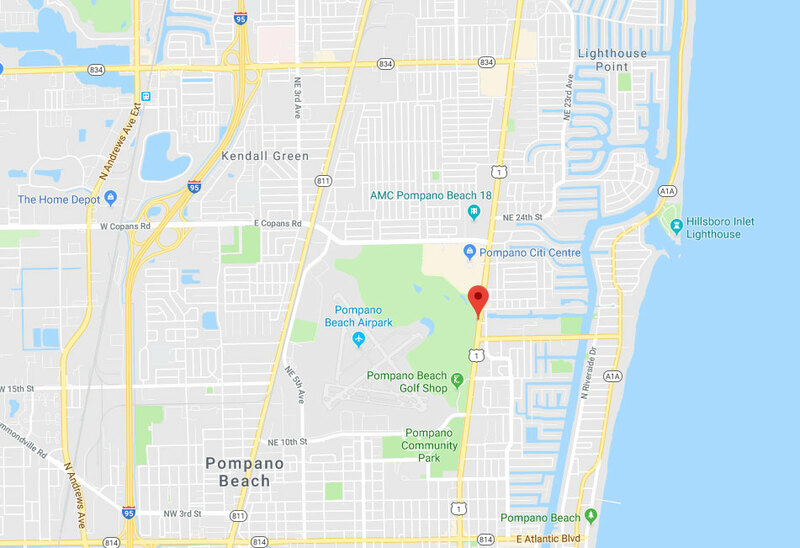 Luckily, that care has never been as popular or as readily available for residents of Pompano Beach, Coconut Creek, Oakland Park, and the neighboring cities. If your garage doesn’t have an automatic overhead door, or you need yours replaced, the hardware you're looking for can come right to your address. Garage Door Repair Pompano Beach has installed brand new garage doors, along with electric openers, safety sensors, and remote or wall-mounted control systems, for homeowners as far away as Margate and Palm Aire. You can choose what components and styles you want for yourself, and our experts will be happy to advise you on the most efficient and cost-effective combinations. 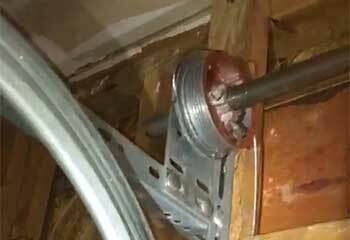 Even a garage door spring that seems to be working just fine should have a maintenance session at least once a year, and ideally once every six months; small problems can be invisible to the untrained eye until they turn into big problems, and catching them early will save you a lot of time, money, and aggravation. If you do have a malfunction or breakage that needs prompt attention, Garage Door Repair Pompano Beach can come right to your home at any address between Kendall Green and Tamarac. 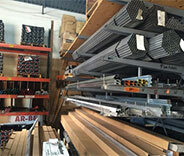 Here at Garage Door Repair Pompano Beach, our team keeps a full warehouse of spare parts, components, and accessories, and whenever they come to your house they’ll bring a complete set of them along with. Springs, tracks, remote handsets, and everything up to entire garage door openers and panels from a long list of respected manufacturers are always looking for a new home. Have you considered adding a smart control or security system to your overhead door? Perhaps stronger panels, or some extra insulation and sealing, that can better stand up to our crazy summertime weather? Our team can take your door apart and put it back together if that’s what it takes to give you the performance you’re looking for. Appointments are available seven days a week, and can be scheduled at short notice. Let us know what the problem is or what service you require, and you'll get a professional technician over ASAP! Because we're the best, that's why. 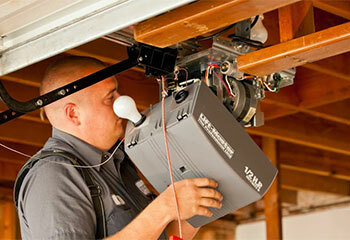 You won't find a more experienced team of garage door technicians in all of Florida. From opener repair to spring replacement and even new door installation. We can do it all, and we can do it to perfection. Don't hesitate to call us for any related need. These recent projects are standing testaments to the quality of our service technicians. 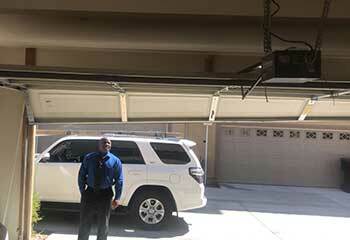 Read this work summery to learn about a recent garage door opener our team installed in place of an old model. 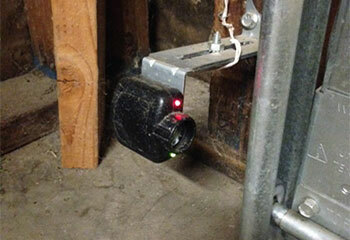 This customer was worried her garage door’s sensors were off, so we got them realigned right away. Find out more information here! This customer contacted us for help with their garage door cables - here’s how we helped her. One of our customers needed us to install a new door opener for them, and we, of course, were happy to help. When one of our customers contacted us about a broken spring, we were able to help - here’s what we did. After your technician repaired our garage door opener today, it doesn't wobble anymore and is working like brand new. The cost was quite reasonable too. Thanks for excellent service! If you’re looking for a company you can count for, this is the one! The replaced my broken opener, didn’t overcharge, and made sure everything was to my satisfaction. 10/10! My automatic door stopped working and I had to open it manually. Luckily – I called your company and got it fixed in less than an hour. Thank you so much!